Hydrogen fuel cells have proven their performance in a variety of applications, including buses, trucks, cars, forklifts and even passenger trains. 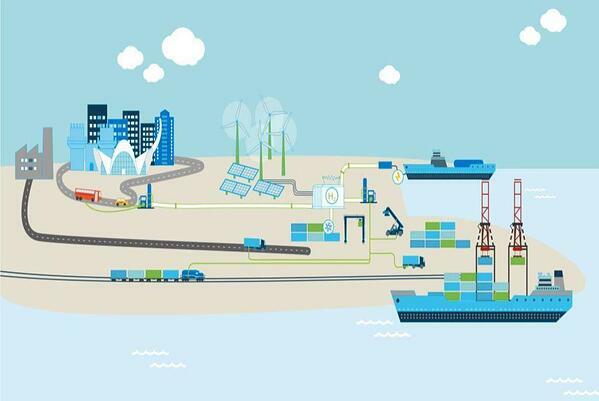 Thanks to their success in heavy-duty land vehicles, fuel cells are now being integrated into marine vessels. Fuel cells will play a key role in helping marine industries address greenhouse gas (GHG) emissions on the water, and in ports. Why do we need zero-emission marine propulsion? 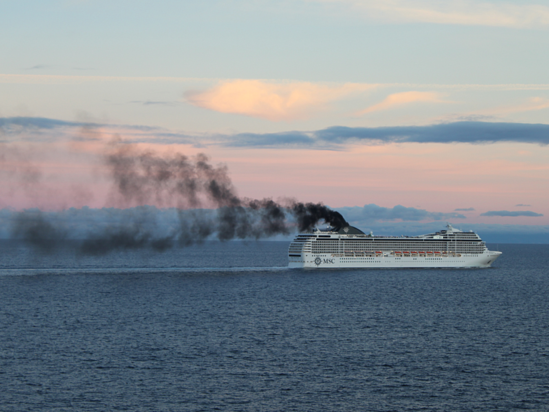 Marine shipping is well-known to be a significant source of GHG emissions. The high GHGs are a result of the traditional low grade “bunker fuel” used in ships engines which generate high emissions. In recent years, public pressure regarding air pollution and climate change has prompted governments and other authorities to take action to reduce them. The Norwegian Parliament, in 2018, enacted a resolution to protect the country’s world heritage fjords: this resolution will halt all emissions from cruise ships and ferries in the fjords by 2026. 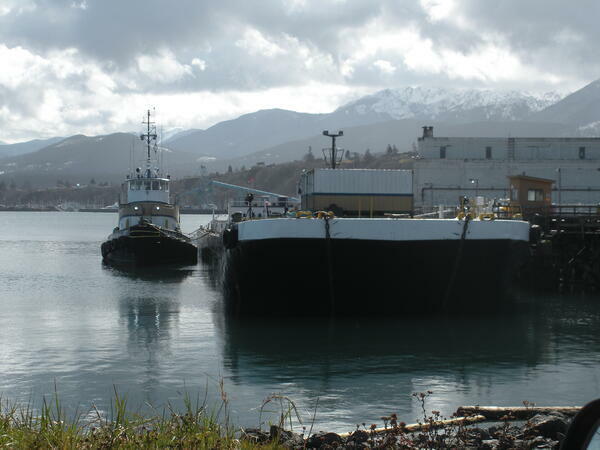 The State of Alaska‘s Visible Emissions Standards limit the opacity of all marine vessels within three miles of their coastline. The International Maritime Organization (IMO) has adopted mandatory measures to reduce GHG emissions and completely phase them out by the end of this century. Their initial strategy will reduce total GHG emissions from international shipping by at least 50% of 2008 levels by 2050. The European Maritime Safety Organization (EMSA) plans to cut the EU's carbon dioxide emissions from maritime transport by at least 40% (from 2005 levels) by 2050. Additional ECAs are being discussed for the Arctic, Central America, the Mediterranean and Black Seas, Japan, the Koreas, and Australia. How can the marine industry respond to these regulations? These emissions regulations will have a significant impact on maritime vessels, and the organizations that operate them. To adjust to these changes, fleet operators need solutions that cut emissions dramatically. With so many different types of vessels on the water, the marine industry needs a true zero-emission solution that can be applied across different vessel types. Batteries are a zero-emission power solution for smaller vessels that operate with short duty cycles, for example, small passenger ferries and lake service boats. However, lower power density and greater weight limit the usage of batteries for many applications. For marine vessels, fuel cells are the only viable, true zero-emission option. Just like batteries, fuel cells produce electricity with high efficiency through an electro-chemical process. The difference is, with a fuel cell, energy is stored separately in the form of hydrogen fuel. As long as fuel is available, the fuel cell power systems will produce electricity as a generator. The only emissions from a fuel cell are water vapour and heat. Additionally, hydrogen fuel can be produced from renewable sources, including solar, wind, hydroelectric, and geothermal energy. And the cost of renewable hydrogen continues to fall every year—especially as large scale production projects are starting to emerge in Europe, Australia, and Chile. When fueled by renewable hydrogen, a fuel cell power system is a true well-to-wake zero-emission power source. Making the transition to a new energy source is a major undertaking. In the case of fuel cells for marine vessels, the hurdles are in the refuelling infrastructure, and hydrogen availability in ports. Before operators can power their vessels using fuel cells, hydrogen supply and fueling infrastructure need to be further developed. 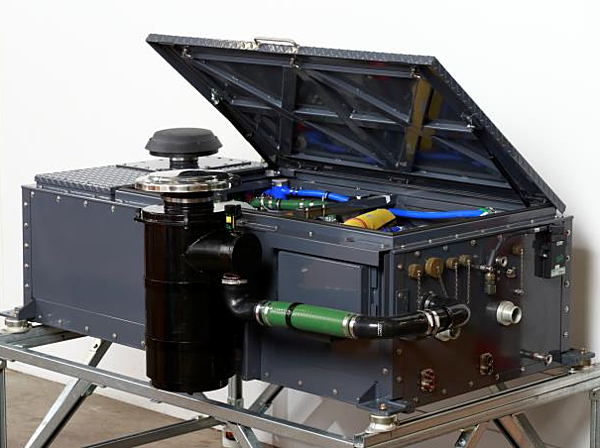 Ballard PEM (proton exchange membrane) fuel cells are modular. They can be used in various combinations in parallel to provide the power and redundancy needed by a vessel, from 100kW to 1MW or more. Ballard PEM fuel cells are a source of substantial DC power that’s compatible with battery hybrid electric architectures. In a fuel cell system, the power generation and fuel storage elements are separate, which offers the ship architect more flexibility than batteries. Ballard’s fuel cell power system has flexible configuration that will adapt to vessel space constraints. It can be broken down into several modules, positioned at different locations. For more benefits of using fuel cell technology for maritime vessels, read It’s High Time to Think About Fuel Cells for Marine Vessels. In which types of vessels can fuel cells be applied? 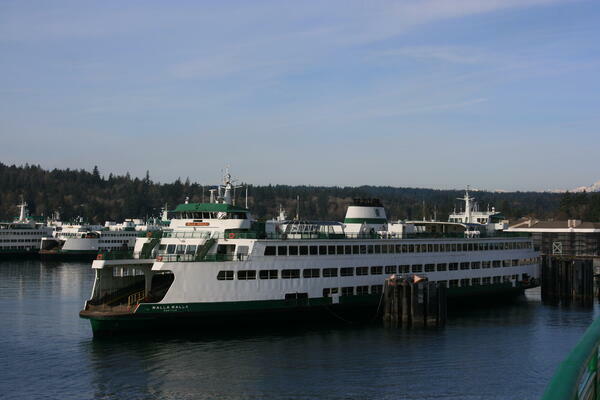 Modular, scalable fuel cell systems can provide zero-emission propulsion for small and large ferries. The first zero-emission ferries are expected to be powered by a hybrid architecture of fuel cells and batteries. The specific ratio of batteries and fuel cells would depend on the route duration and schedule. For additional efficiencies, surplus heat generated by the fuel cells could be used to heat water for HVAC, laundry and other purposes. The water that is produced by the fuel cell can be recovered if needed. a portion of the propulsive power. 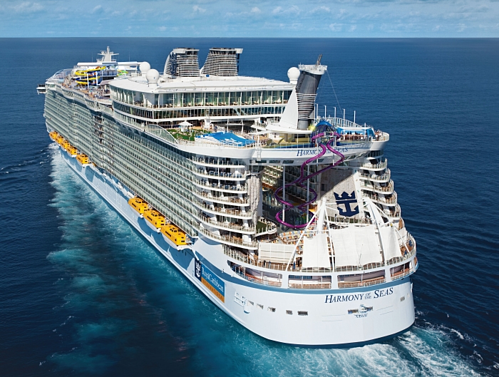 For the industry to meet its zero-emission targets this century, fuel cells should provide 100% of the power on many cruise ships, as the hydrogen infrastructure matures. Ballard is already working on a demonstration river vessel power project in Lyon, France. The project will power a push-boat as a utility vessel on one of the world’s most demanding rivers, the Rhône. In an effort to reduce air pollution and carbon emissions, governments, port authorities and organizations across the world are tightening emissions standards for marine vessels. As a result, the marine industry is finding itself under pressure to meet the coming zero-emission regulations. Hydrogen fuel cell power—a proven zero-emission solution for powering transit buses, trucks and other heavy-duty transport—offers real potential for a variety of marine vessels. Powered by renewable hydrogen, fuel cell systems are the most practical, viable zero-emission solution. Implementing this technology is a critical step in reducing emissions from marine vessels and cleaning up the air for a more liveable world. For more information on our technology solution capabilities and current fuel cell projects for marine applications, download our informational below.